Following are the New Dubai areas, which are within 60 kilometers from the main city. It is possible to deliver flowers and gifts to these areas on same day of the order. Relatives and friends of people living in Dubai, can order for flowers and gifts from anywhere in the world, instructing to deliver them with a personal message. It is the best idea to surprise the friends and relatives on any occasion like birthday, anniversary, new born baby, get well soon, house warming etc. Real Flowers Est. 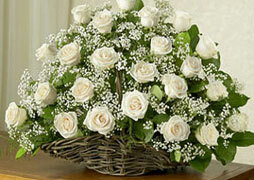 can deliver flower arrangements to either office, or residence of beneficiary. Its too good that this service provide access to various places in Dubai. 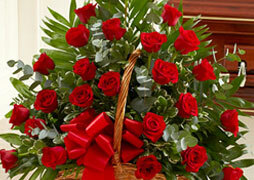 It is really nice to send flowers to loved ones, it gives a feel of sweet relations. Hi Dear, are you in ffact visiting this wweb page daily, iff so after that you will definitely get pleasant know-how. the dubai flowers are great ,I like them.